Juicy. Fruity. 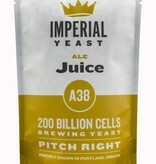 Juice is an amazing strain for East Coast IPAs. 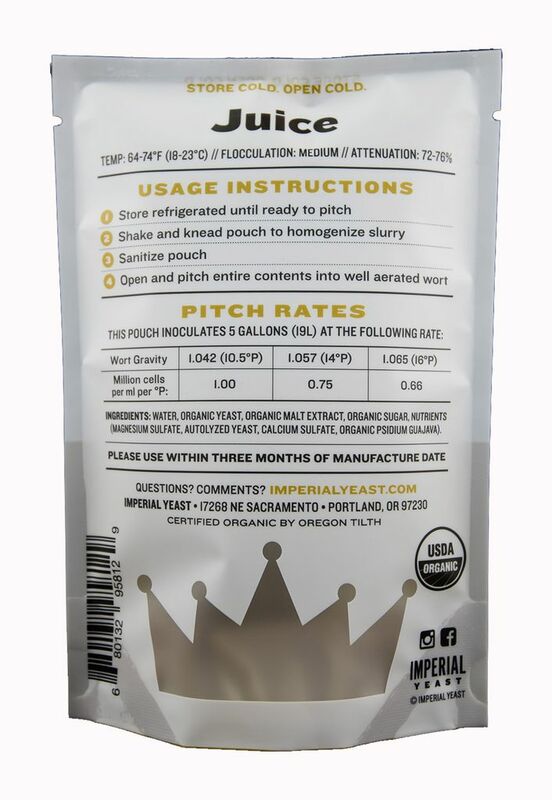 The ester profile of Juice brings out the aromas and flavors of the new school hops and creates a beers that is greater than the sum of its parts. 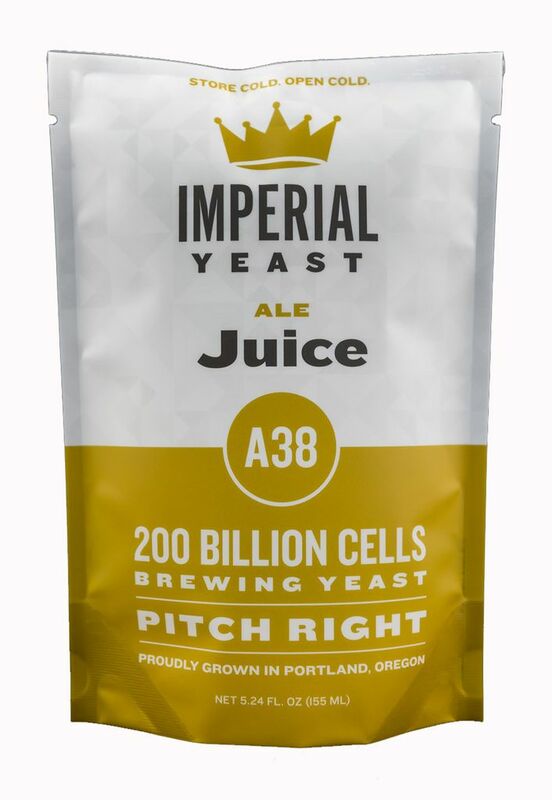 Keep an eye on this strain, it likes to move to the top of fermentation and will climb out the the fermenter if too full. 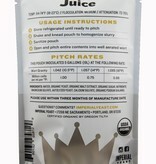 We are now taking pre- orders for Imperial Yeast. The deadline is Friday, February 16. Each strain will retail of $10 but if you pre order today it will be $9 - get on it! !